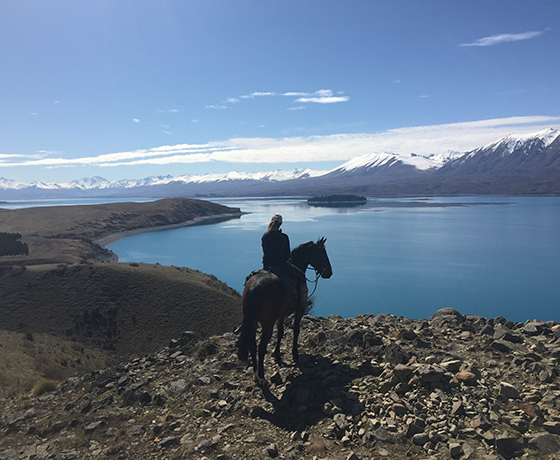 The Mackenzie Country’s Lake Tekapo contains some of New Zealand’s most picturesque and natural scenery. Teal blue lake water and chiseled mountains are among the Mackenzie Regions jewels. 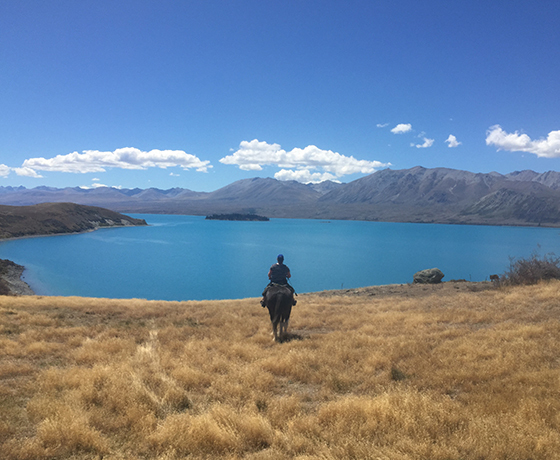 Join Mackenzie Alpine Horse Trekking by sharing the natural beauty in one of the most natural forms of transport available, in a saddle. 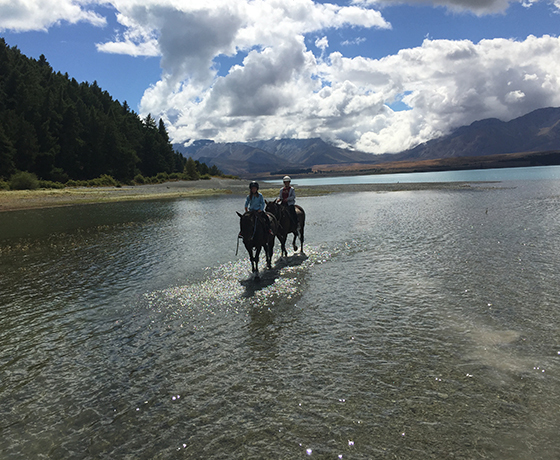 Enjoy a horse trek through spectacular scenery with experienced guides. All levels of riders welcome with treks from 1 hour to overnight. 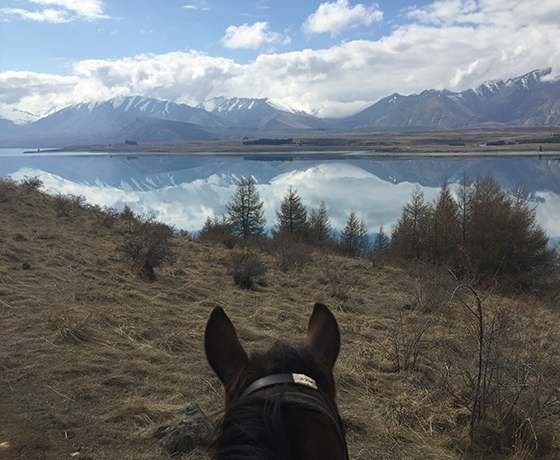 Transport is available from Tekapo accommodation. Bookings are recommended. How to find Mackenzie Alpine Horse Trekking? Drive south out of Lake Tekapo and take the first right onto Godley Peaks Road. The entrance is just 500m along the road on the right. Pick up is available from Lake Tekapo Village.